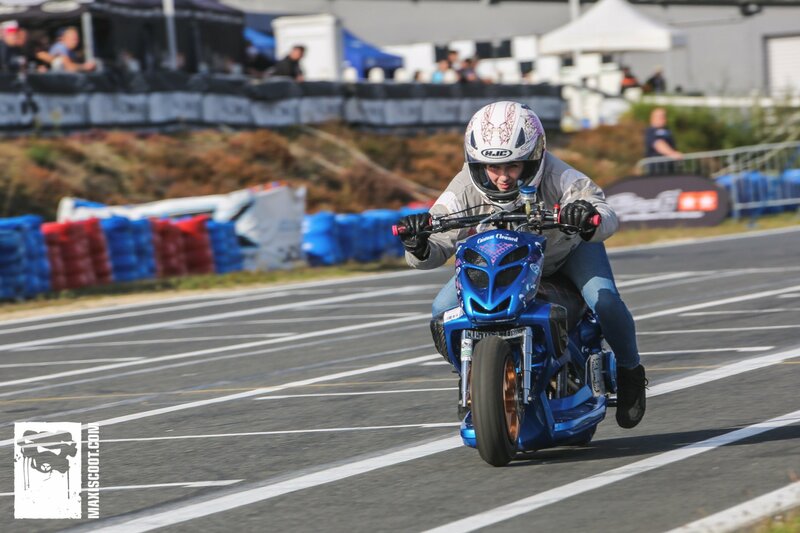 On July 7 and 8, the SPR crew and Maxiscoot opened the gates to the International Karting Track, salbris, to get the 11th ScooterPower Weekend going. 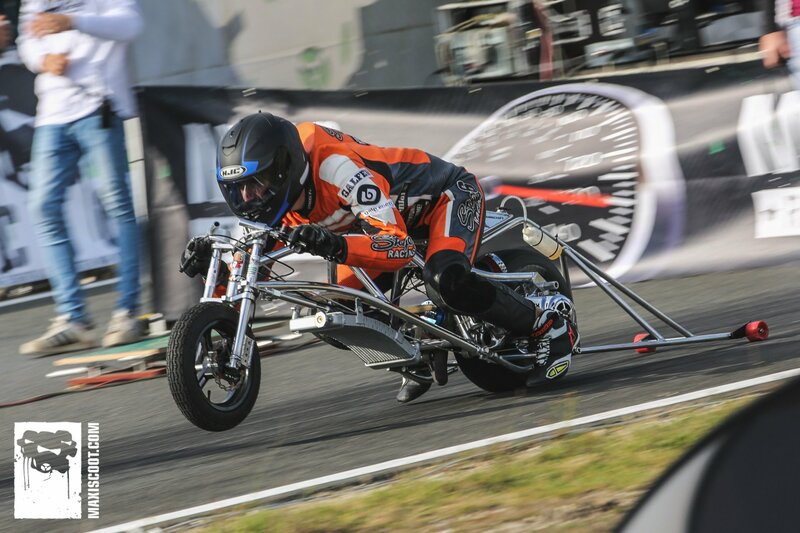 The interesting programme attracted over 300 pilots from all across Europe, all of them dying to go full throttle on the 150-metre drag strip and the 600-metre circuit track. 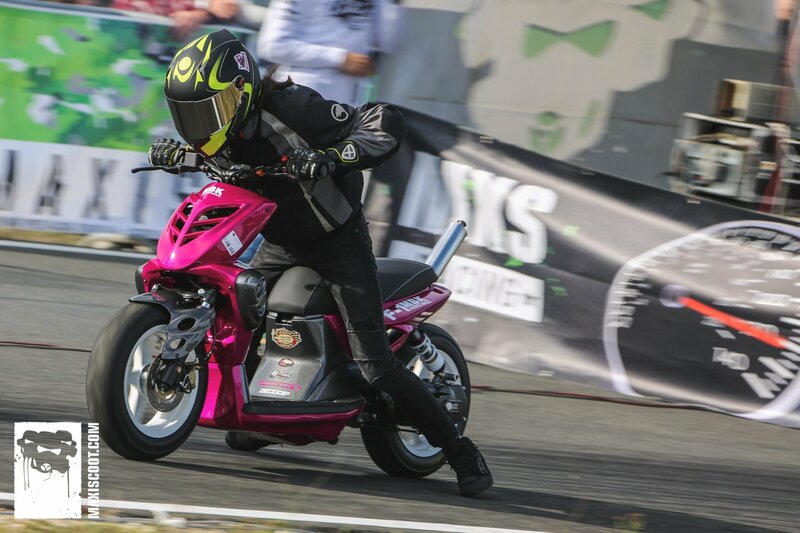 Here a rundown, plus rankings and photo gallery, of the 2nd leg of the Drag Challenge 2018. 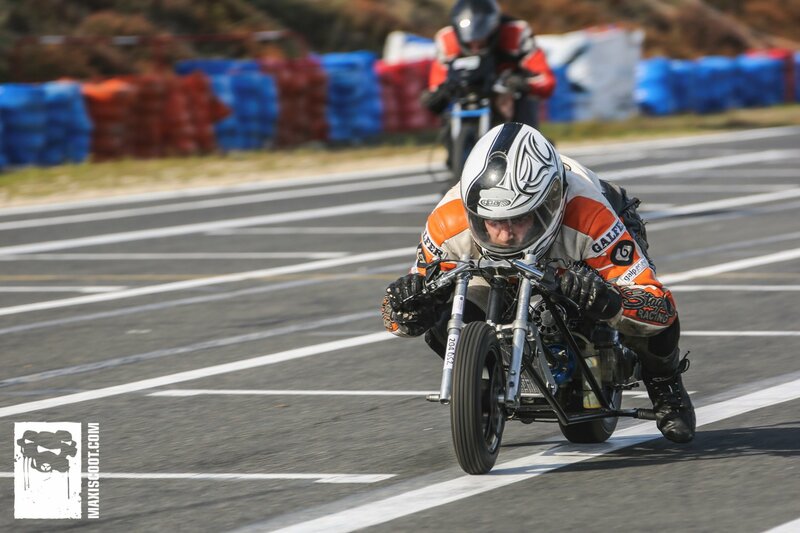 Saturday was reserved for the free training, mechanics and drivers were given the opportunity to readjust their engine settings and optimize their starts. On Sunday, it was time for the official races; all riders gave their best to climb and get on top of the rankings. 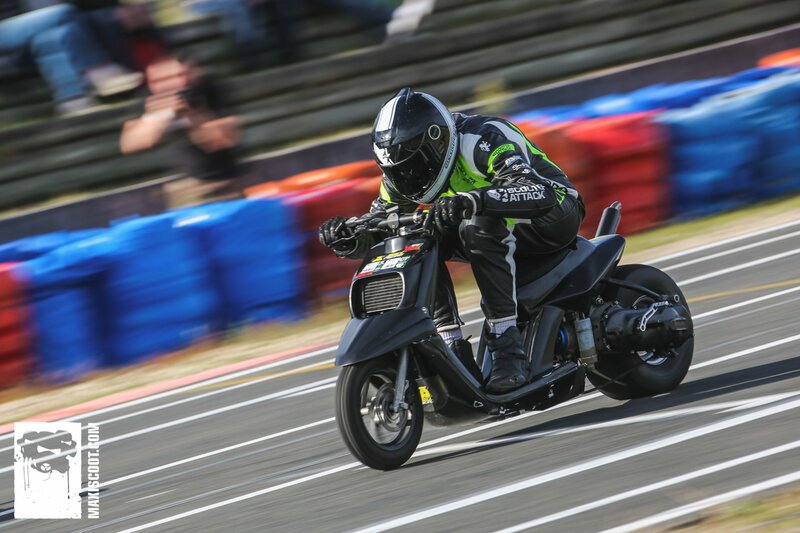 Marvin VOSS of Team HK Racing raced the best time of the weekend – 150 metres in only 5.748 seconds. 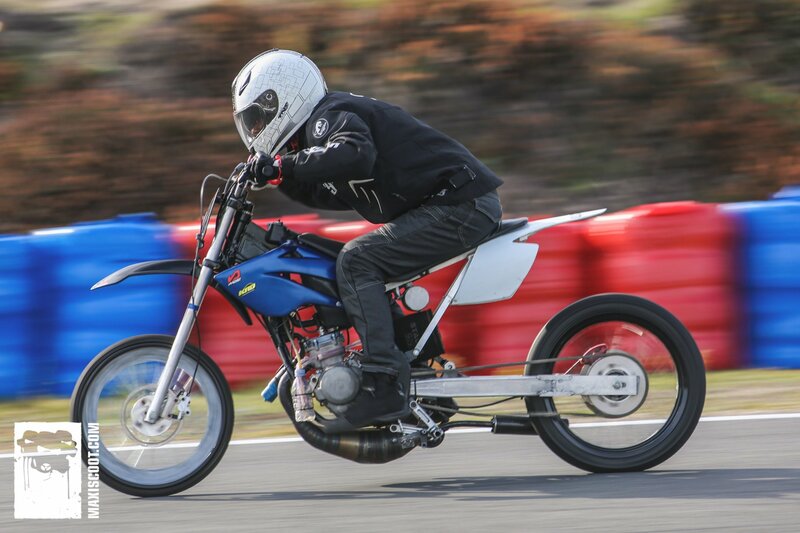 As every year, the best stunt riders got together for the Wheelie Contest to show off their skills and compete against each other. 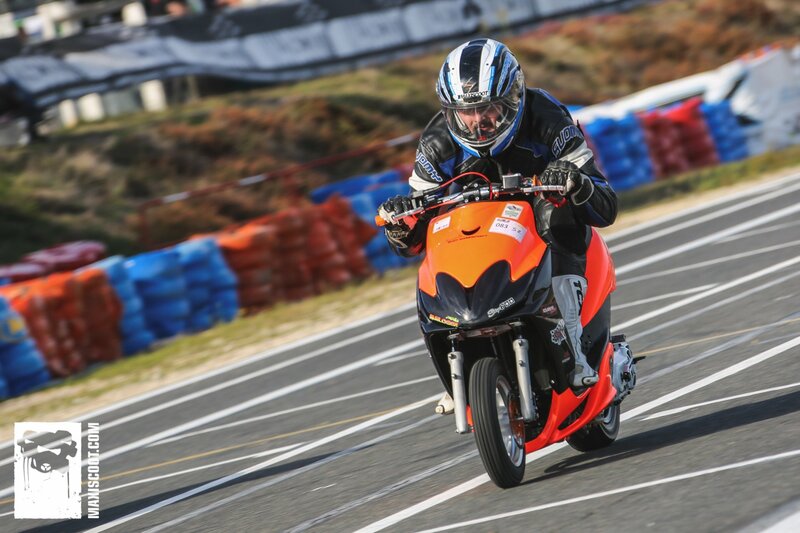 Congratulations to Louis, who drove 130 meters on the rear wheel of his moped in 7.83 seconds. Great performance! The Sudden Death duels dragged on into the night. In the end Jordan won the Sudden Death Contest over 50 meters for the second time in a row. He received a voucher over 150 € for the Maxiscoot Shop. 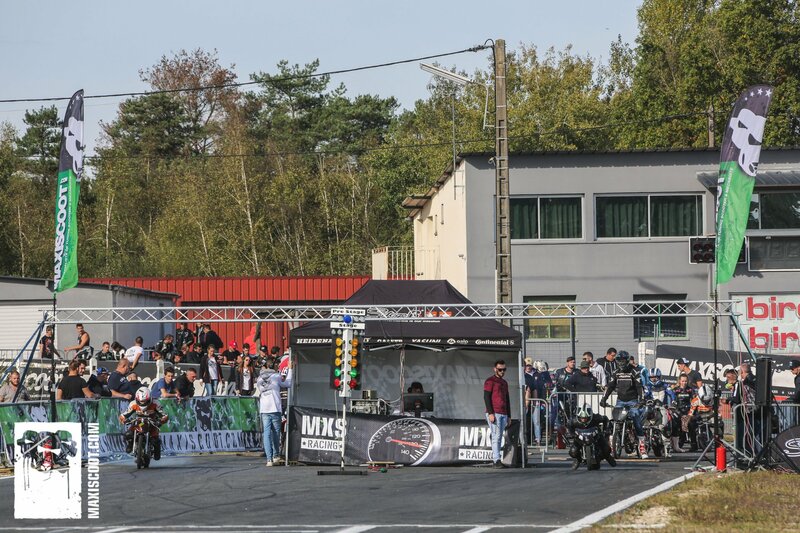 The MXS Racing Team drag racers fought all weekend to make it onto the podium. And it paid off – 11 of the team’s pilots made it into the top three. Rémy Ratier 3rd Bicylindre (5,41 sec. – 147 km/h). Congratulations to the remaining team members who gave it their all this weekend to climb the rankings. Romain Jeandrot went all out during his stunt show. 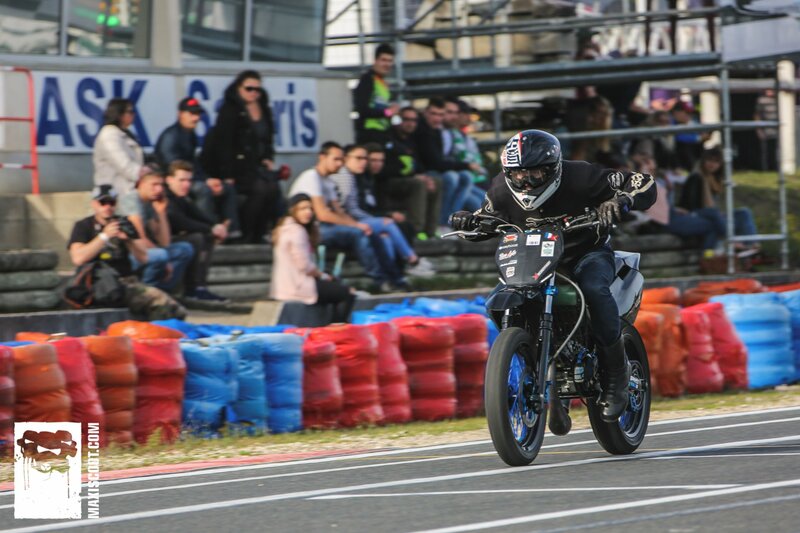 After a series of crazy tricks and stunts, the famous stunt rider from Vierzon answered questions from the audience during the autograph session. 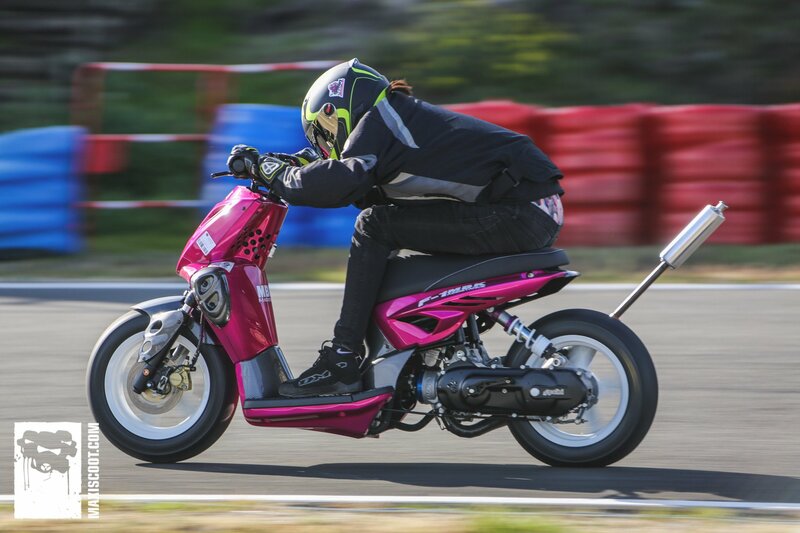 Many thanks to the ScooterPower team for this well organized event, and of course to all participants. 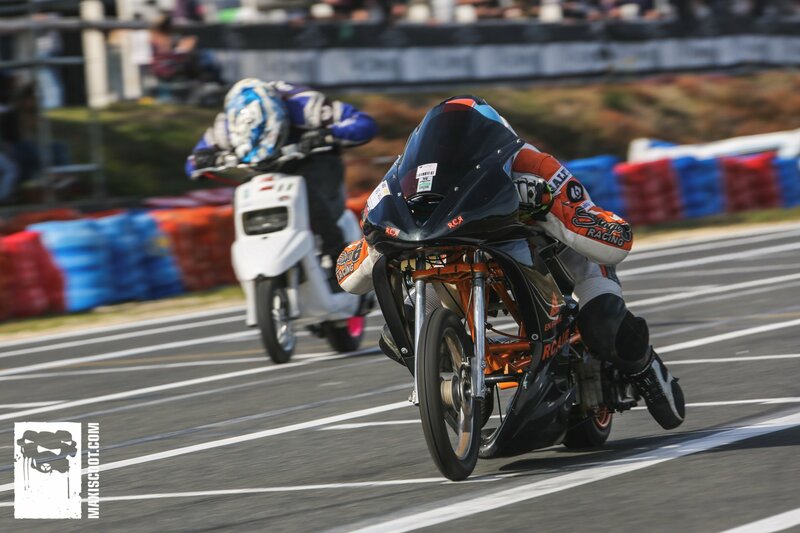 We hope that all drag racing fans will continue to work on their machines so next time they will be even faster! Here are the official results and photos. 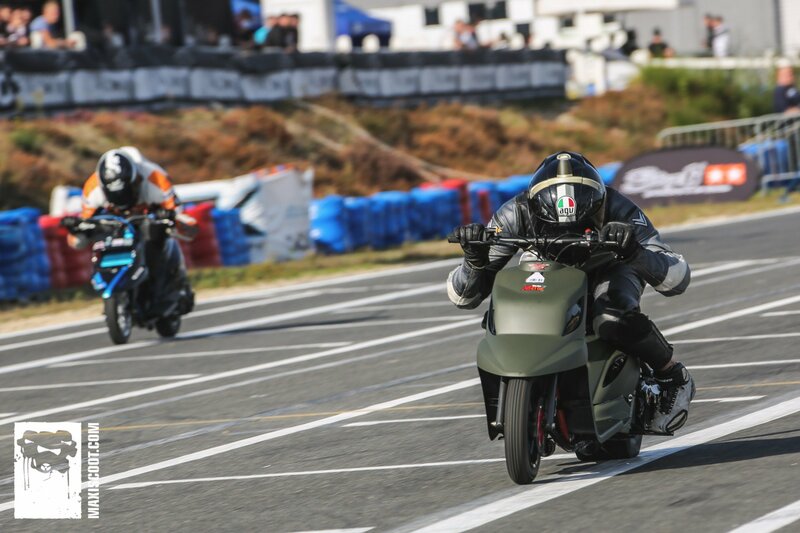 See you on September 8 & 9 in Labarde, at the Drag Racing Event #2 of the Drag Racing Team 33!